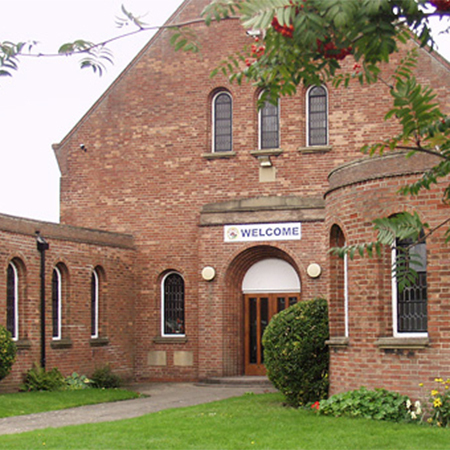 JG Speedfit were specified to install an energy efficient heating solution which would reduce carbon footprint at the Acomb Methodist Church in York. 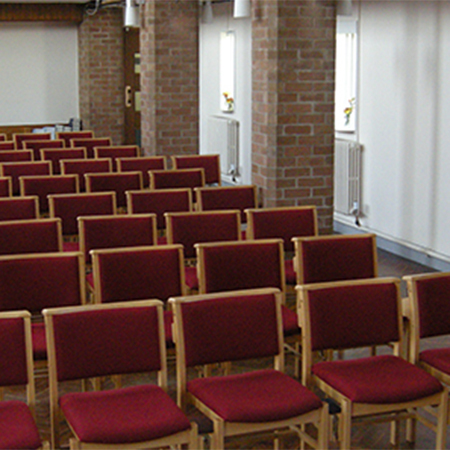 With an extensive property comprising a church, chapel, hall, parlour, garden room and numerous meeting rooms, Acomb Methodist Church required a solution that offers energy savings without compromising comfort. 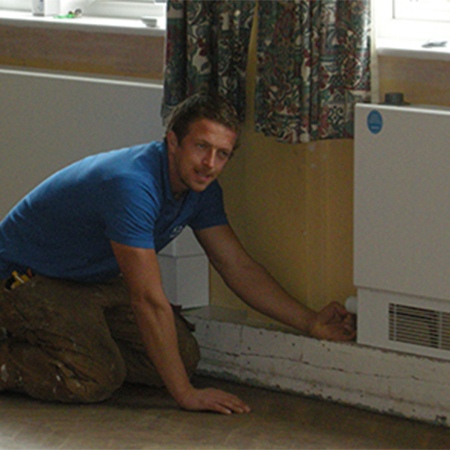 A flexible radiator control system that could be integrated with existing radiators and a new boiler was installed. 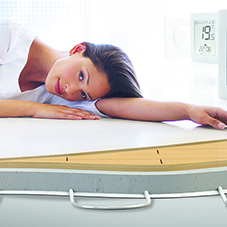 By combining the TRVs with a JG Aura Wireless Thermostat, the caretaker can easily control the time and temperature of radiators in individual rooms. 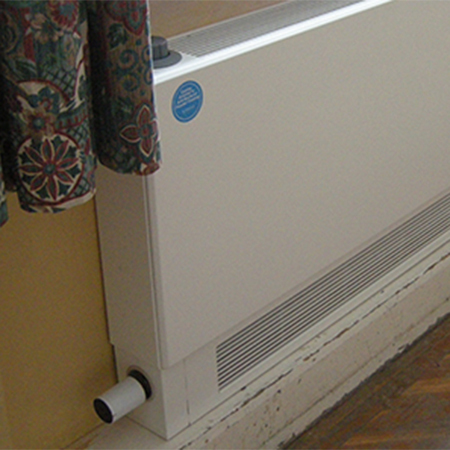 When a room needs heat the thermostat sends a signal to turn on the boiler and open the TRV, once that room reaches the desired temperature the thermostat sends a signal, to switch the boiler and TRV off. 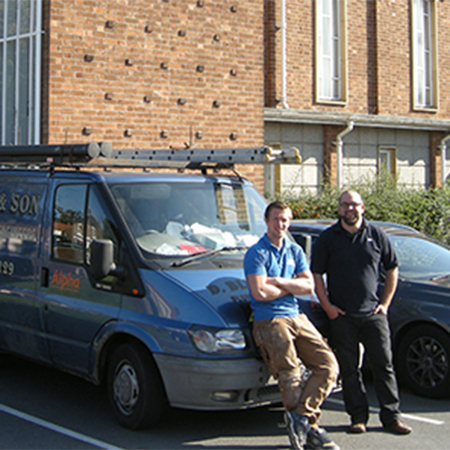 With the caretaker and staff living off site, the free JG Aura App gives them the flexibility to control the heating no matter where they are. 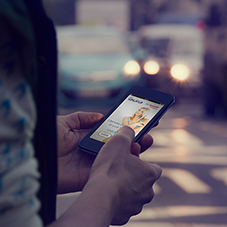 The App can be accessed via a smart phone, tablet or desktop. 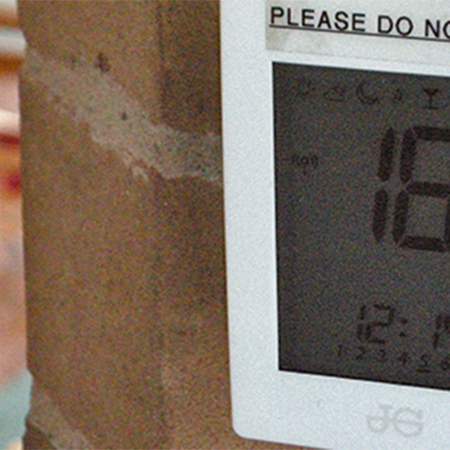 To control the temperature, fourteen 230v mains powered JG Aura Wireless Thermostats were installed and again the process was simple, as they are easy to wire with just two L&N connections per device. Finally, a JG Aura Boiler Receiver was fitted to communicate with the boiler. The JG Aura Coordinator was used to automatically pair all the components to the wireless network. This was achieved in seconds as it simply plugs into a mains socket. 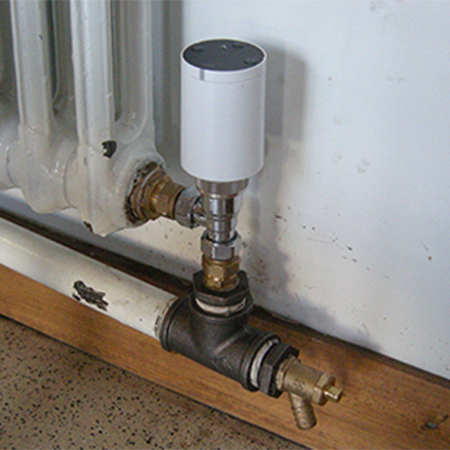 The next step was to set each thermostat to pair with a TRV (max 3 TRVs per stat). 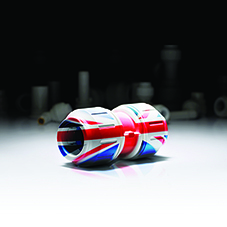 Pressing the button on the corresponding TRV for 10 seconds completed the process. Once registered on the thermostat the coordinator locked the TRVs on to the network. All that was left to do was to set up the heating programme.